General Motors has submitted more than 200,000 pages of documents to federal safety regulators probing what went wrong with the automaker's massive ignition switch recall. 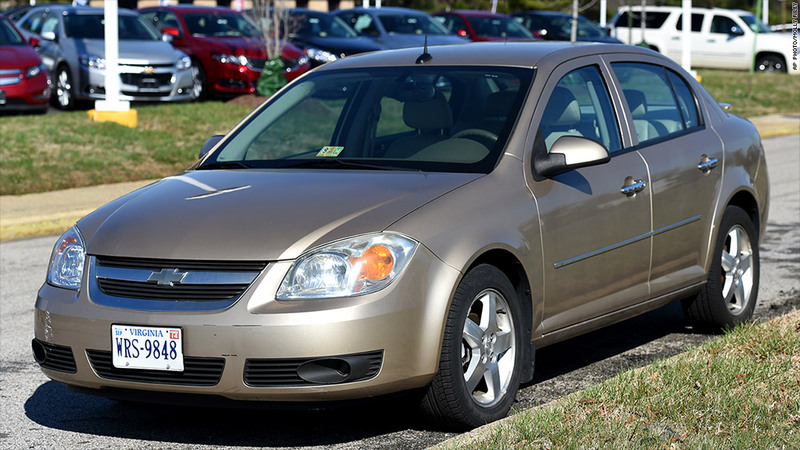 The National Highway Traffic Safety Administration is investigating why it took GM ten years to do a recall that now covers 2.6 million vehicles. The documents are expected to shed light on the number of people who have been killed in accidents caused by problems with the defective ignition switch. GM (GM) has said it has linked 13 deaths to the defect, but some believe the number may be higher. On Friday, neither GM nor NHTSA would confirm if the names were included in the filing. A number of families say a loved one was killed in a crash involving a recalled vehicle. Eleven of these families told their stories before congressional hearings on the matter this past week. If it turns out that these crash victims are not on GM's official list, that would raise the strong possibility that the number of fatalities connected to the recall will grow. But none of the information GM turns over will be public any time soon. NHTSA said it will probably spend weeks going through the filings and removing any information that shouldn't be made public, such personal information about any of the crash victims. At root of the recall is an ignition switch, installed in millions of cars between the 2003 and 2011 model years that could be accidentally turned off while the car was being driven -- disabling airbags, power steering and anti-lock brakes. NHTSA set a Thursday deadline a month ago when it demanded answers to more than 100 questions. GM said Friday it answered nearly 65% of the agency's questions by that deadline. It said it is cooperating with the probe and that it will forward more information as it completes its own investigation.